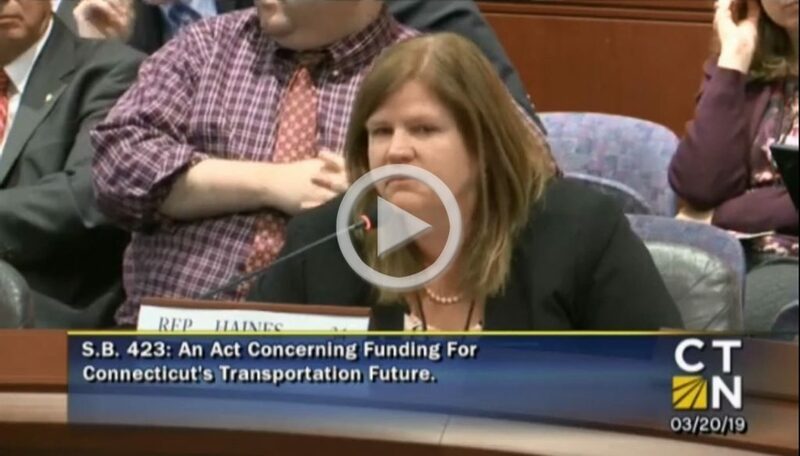 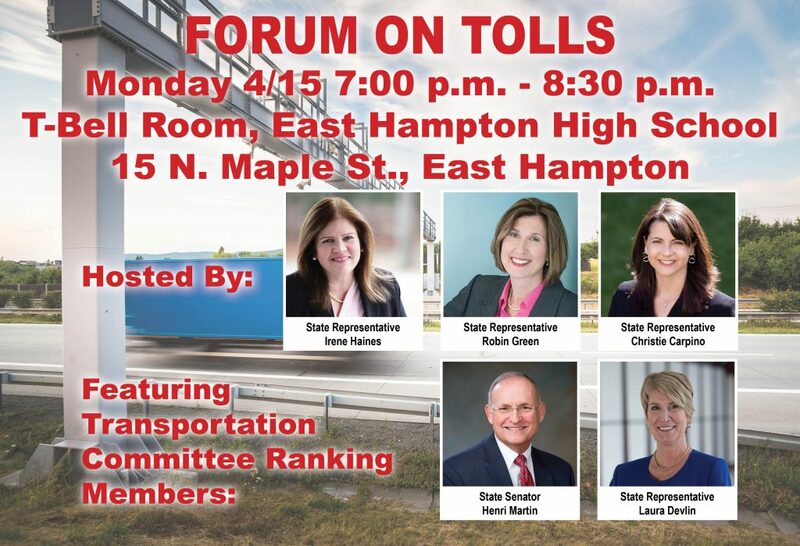 As your voice in Hartford, I want to hear from you! 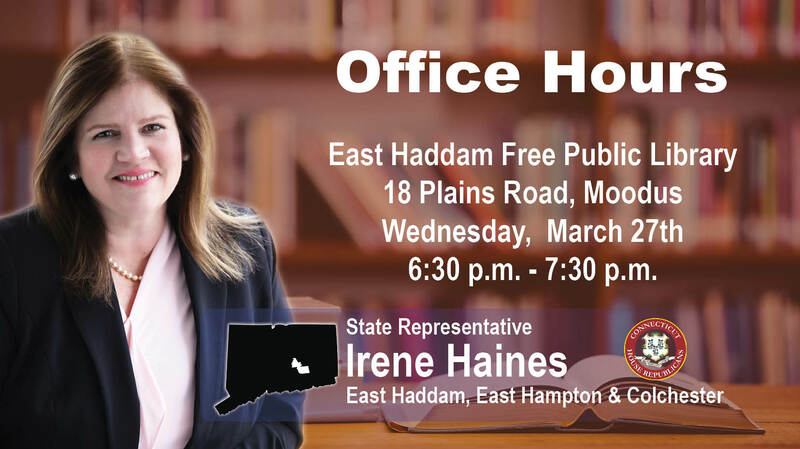 Please join me for an Office Hour in East Haddam at the Public Library on Wednesday, March 27th. 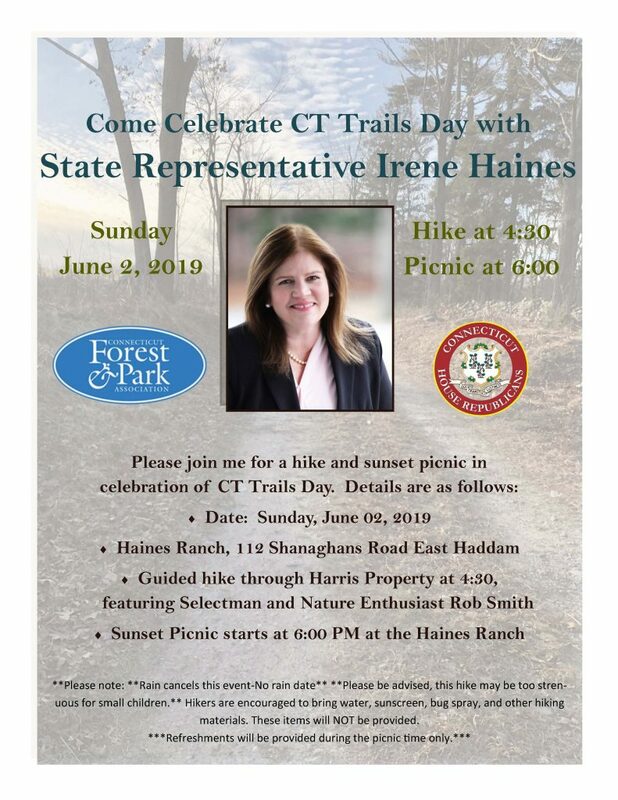 Come and share your thoughts, ideas, questions and concerns about issues facing the legislature in 2019. 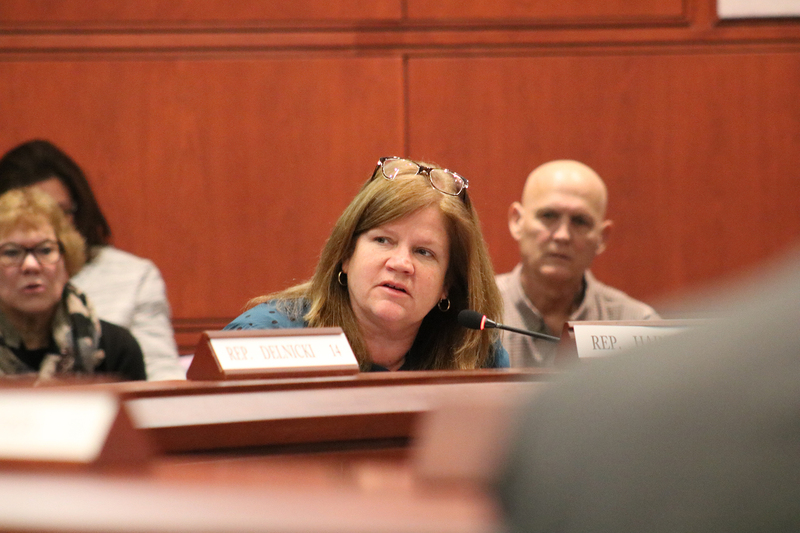 6:30 p.m. – 7:30 a.m.
As your voice in Hartford, I want to hear from you! 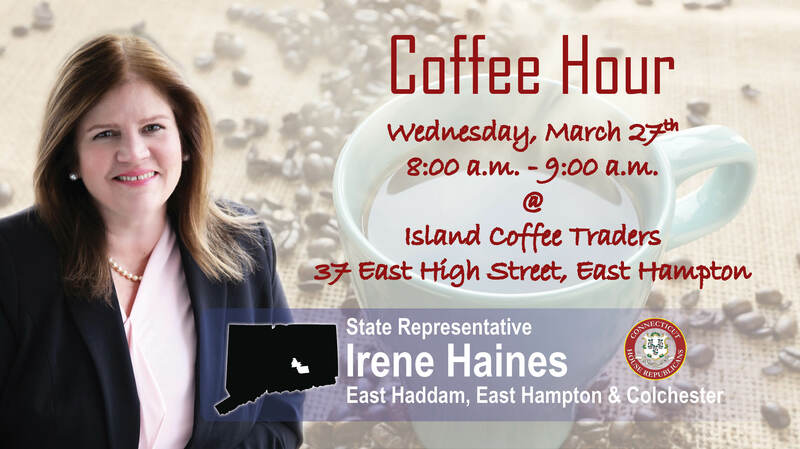 Please join me for a Coffee Hour in East Hampton at Island Coffee Traders on Wednesday, March 27th. 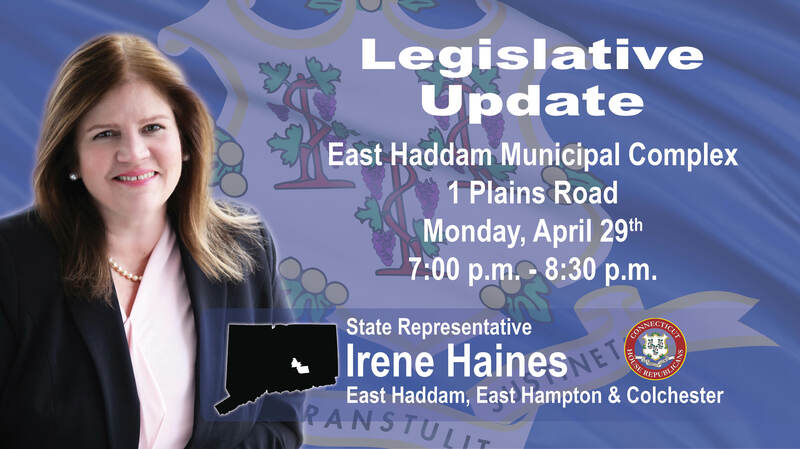 Come and share your thoughts, ideas, questions and concerns about issues facing the legislature in 2019. 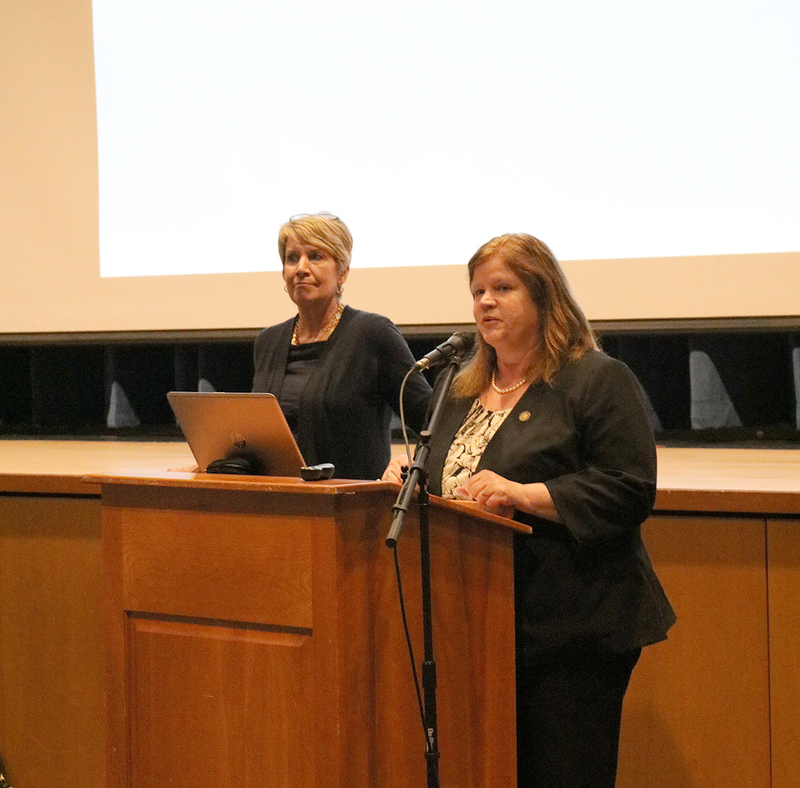 Wednesday, March 27th 8:00 a.m. – 9:00 a.m.